Everything we do for you is to generate you more leads. Fact: 89% of B2B marketers are using digital marketing to increase leads and drive their brand forward. Digital & inbound marketing is rocket fuel for your business’ growth. It is an outstanding tool to generate you new sales leads. More leads = more sales = more profits.. When used correctly digital marketing can really turbocharge your sales pipeline. However, in a digital world this is getting more and more complex. What keywords to use, how to optimize your click through rate, do you use broad match modifier etc etc. It’s not easy. In fact it is very hard! 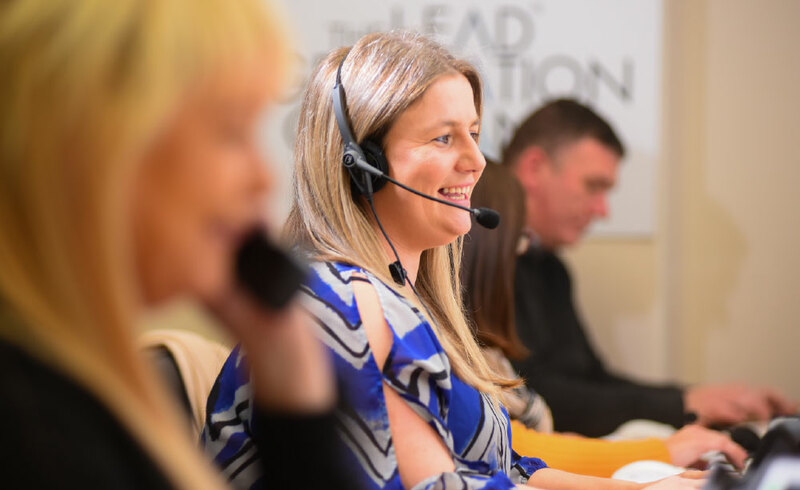 At The Lead Generation Company we have the experience and the tools to simply this and get you results quicker than you expect. Why? Because we use these tools ourselves on a daily basis and it works. Let us make it work for you too. Fact: 85% of B2B marketers say lead generation is their most important marketing goal. Fact: 64.6% of people click on Google ads when they are looking to buy. We research the right keywords, design your campaigns, create the Google Ads, optimise your budget and constantly monitor campagin performance. You will get the best possible ROI. Fact: Google is responsible for 94% of total organic traffic. Going beyond ‘old fashioned’ SEO we will ensure that your website is optimised fully and drive costs related to PPC down through getting you to appear high in the rankings from non-paid search. You will appear high on the organic search results. Fact: 3X Content marketing gets three times more leads than paid search advertising. Creating credible content for you we provide blogs and whitepapers that relevant to your target audience, practicable and optimised for keywords. We then post this on Social Media for you via LinkedIn, Twitter, Facebook and other relevant B2B marketing channels. Fact: 74% of people say they use Facebook for professional purposes. Going beyond the standard lookalikes and custom audience targeting, we use custom events to find the right people for your ads to reach – working at optimal spend in line with Facebook’s algorithms we ensure that Facebook is a valuable channel. Fact: 79% of B2B marketers see LinkedIn as an effective source of lead generation. Fact: 92% of B2B marketers include LinkedIn in their digital marketing mix. Delivering sponsored content & InMail campaigns, retargeting your B2B audience and building your network are all part of what we do in the grossly underutilised channel. Fact: 75% of companies agree that email offers “excellent” to “good” ROI. Using our in-house platform we can identify and prospect high volumes of people within your target market – all whilst maintaining GDPR. We use a tried and tested email drip campaign to drive engagement and enquiries. 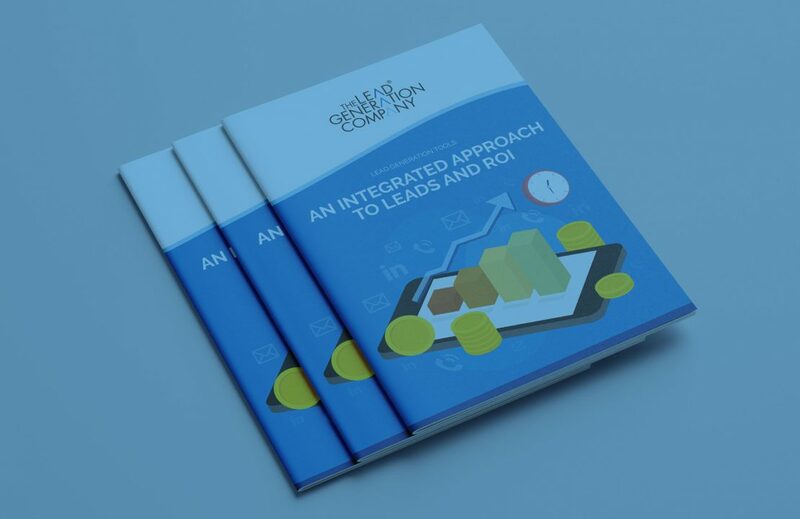 At The Lead Generation Company we take digital marketing seriously, with an in house of team of experts we will work with you to define your strategy and ensure that your audience is reached effectively and cost efficiently. A clear ROI for you is at the centre of what we do. We work across all key digital media – PPC, SEO, Social Media, Email and LinkedIn driving conversions as well as engagement. Our approach to digital marketing and inbound marketing means that we do not take a cut of your media spend – we will always advise you on the best possible split and weighting of spend. 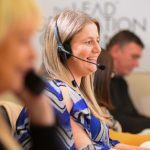 As a multi award winning lead generation company we know how to reach your target decision makers in your target market and utilise a number of key channels to achieve this. All of these learnings are applied to our digital marketing team ensuring that we hit the right people at the right time in the most cost effective manner. With clear and transparent reporting you have full insight into your digital marketing activity. You can see what is working, what is not working and then our recommendations to turn this around for you. 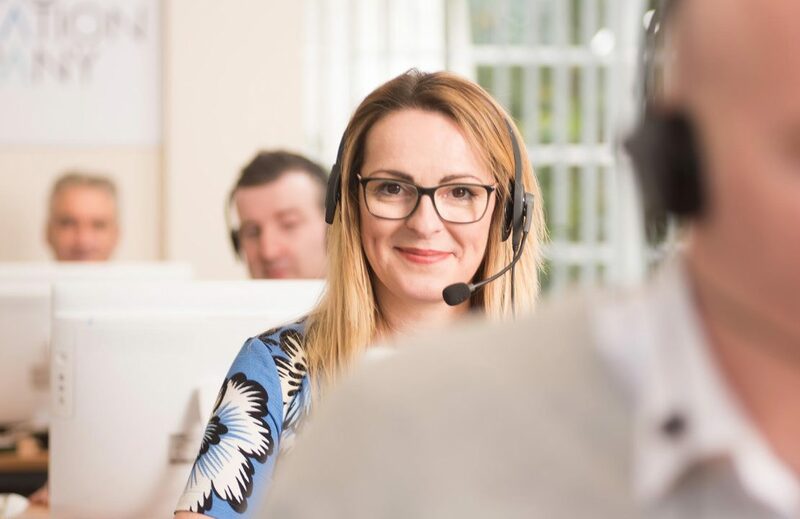 We have regular catch up calls to go through performance to ensure your results and your ROI is optimised. There is no denying it that it is difficult to generate leads for accountants.